Tofino is known for a laid-back lifestyle, with casual attire acceptable at even the best restaurants. During stormy winter weather, we recommend raincoats and gumboots, and you will want to pack a toque and gloves. 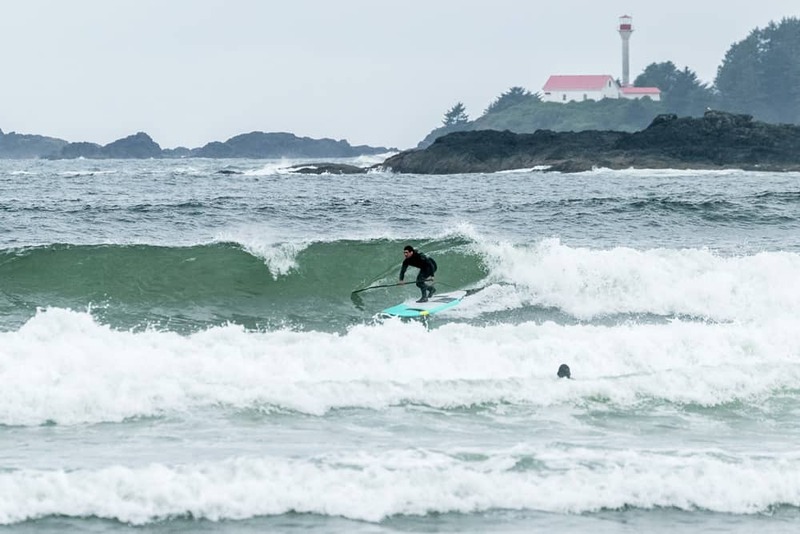 Tofino weather can be full of surprises. Layers that include quick-drying polar fleece and/or wool are a good idea year-round, even in summer for misty morning and evenings that can cool down quickly. Bring along sunglasses because the sun can shine brightly, even in storm season!